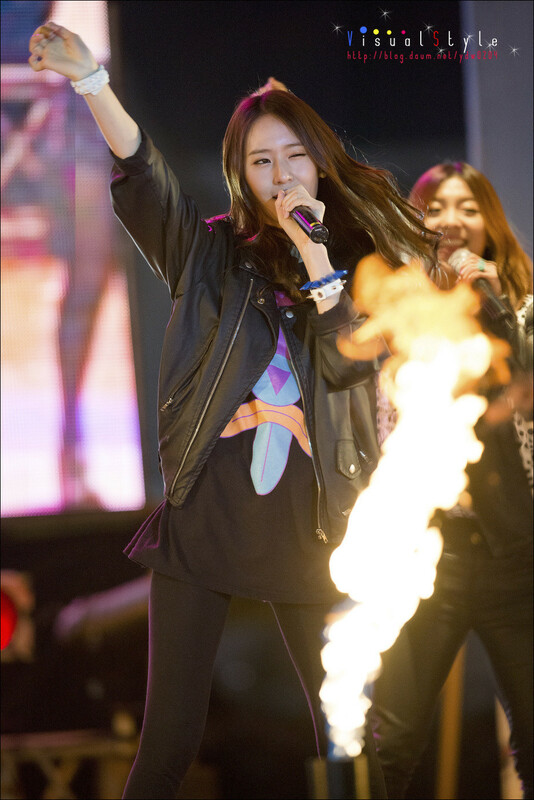 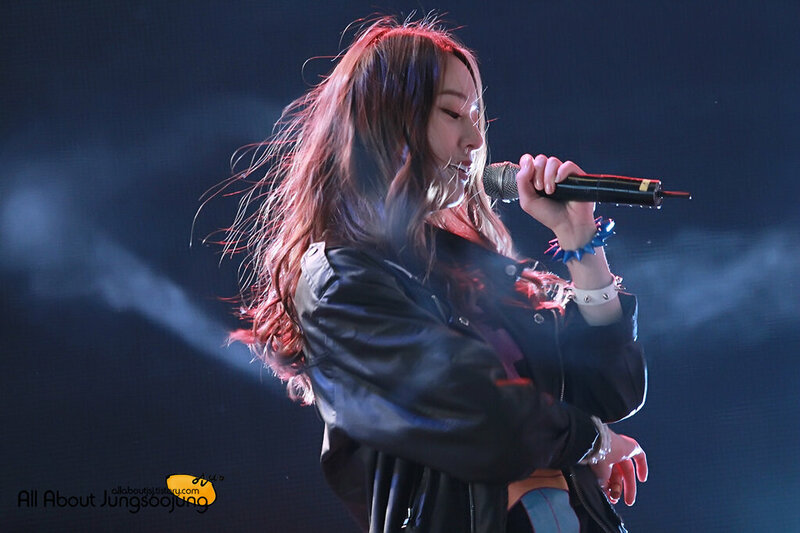 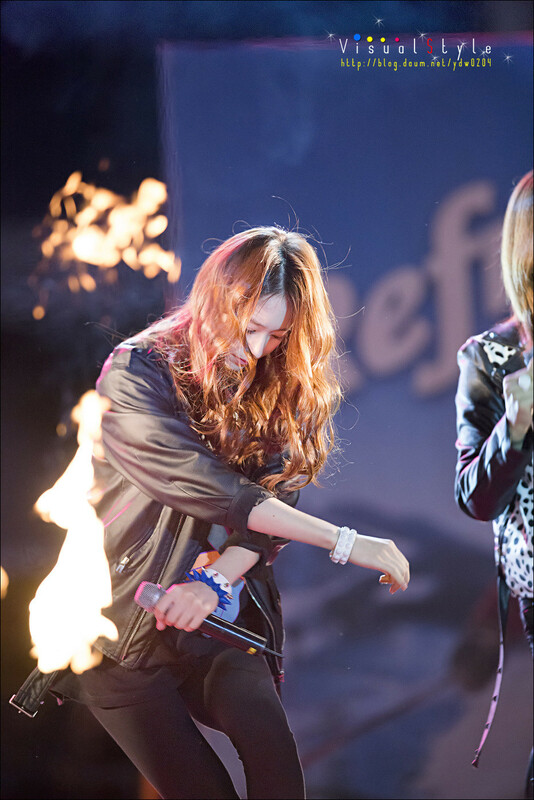 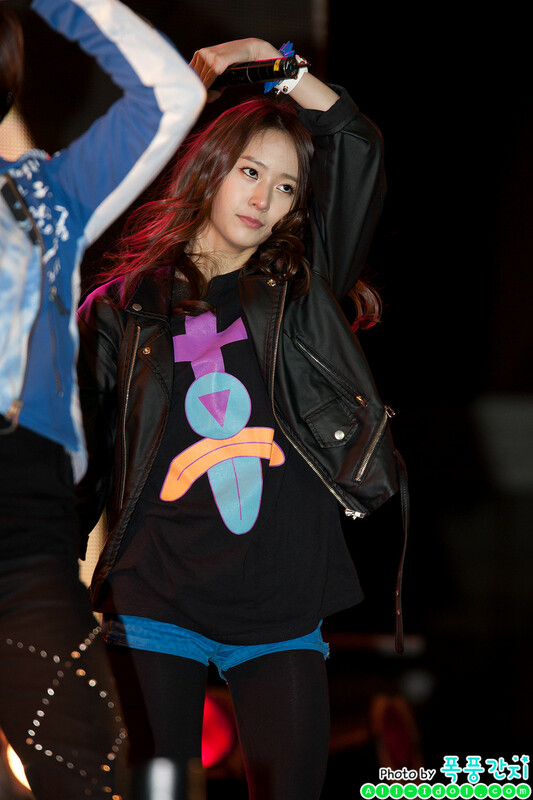 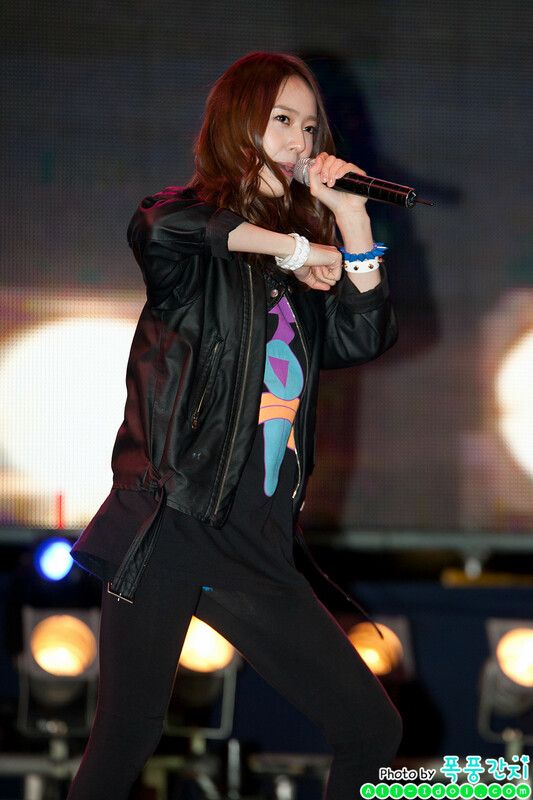 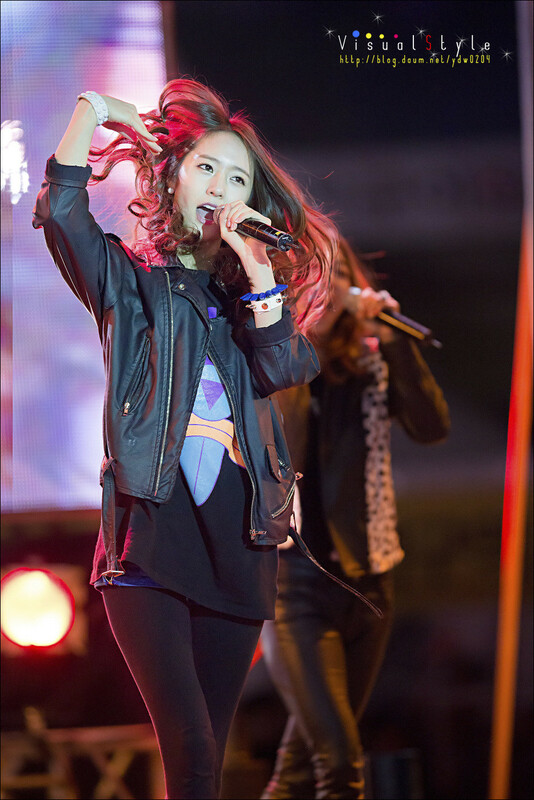 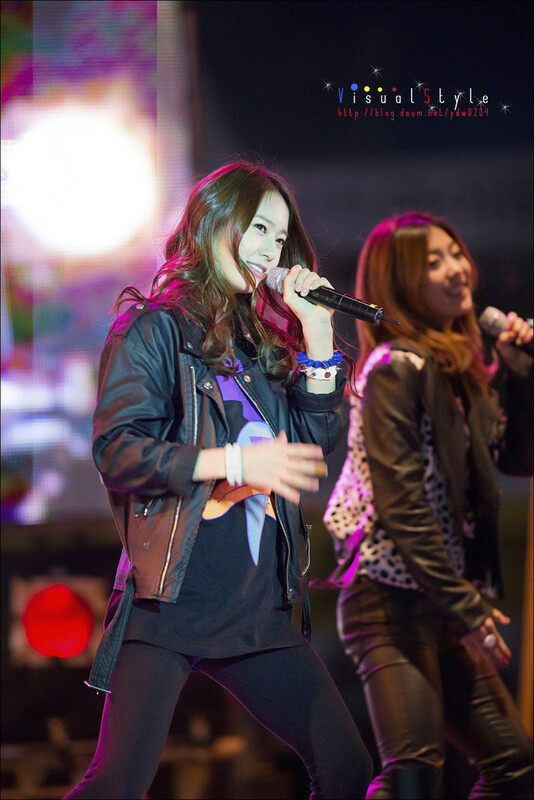 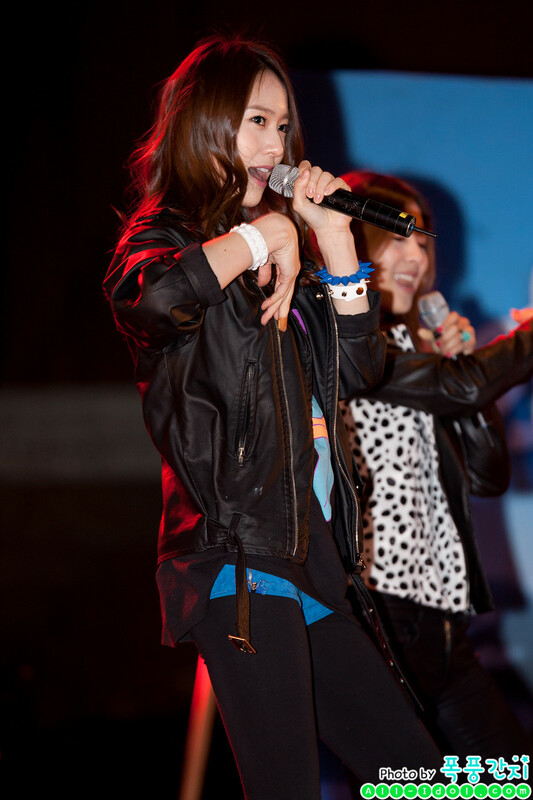 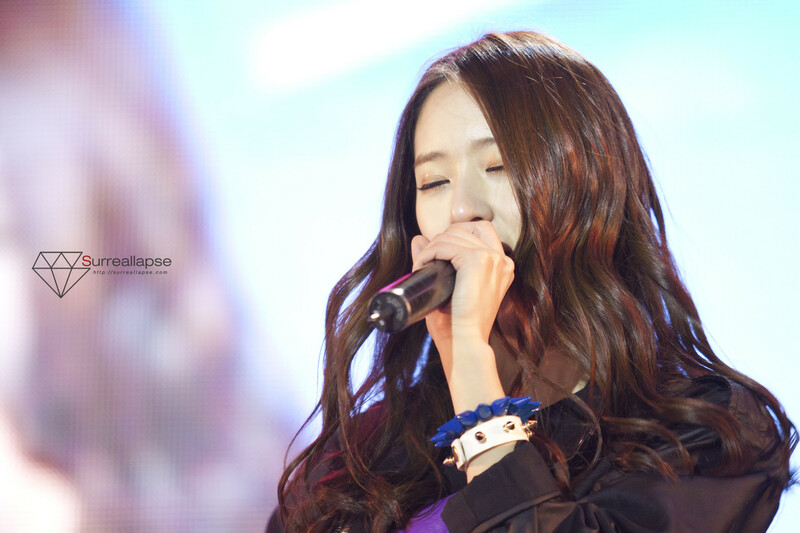 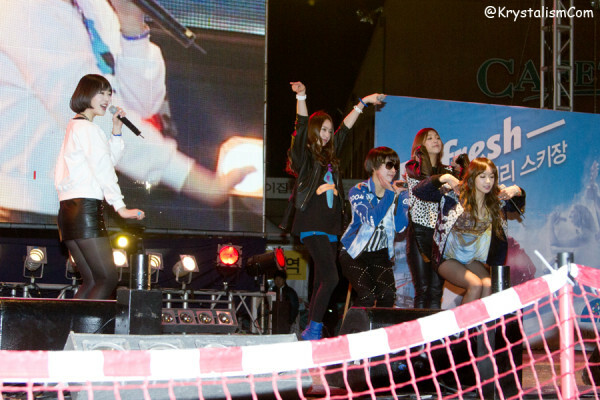 [PICS] 130202 Oak Valley Winter Festival 2013 (fantaken HQ) - Krystal | DearKrystal.net - f(x) Krystal International Fansite "Shine Bright Like A Krystal"
Krystal is just so beautiful. 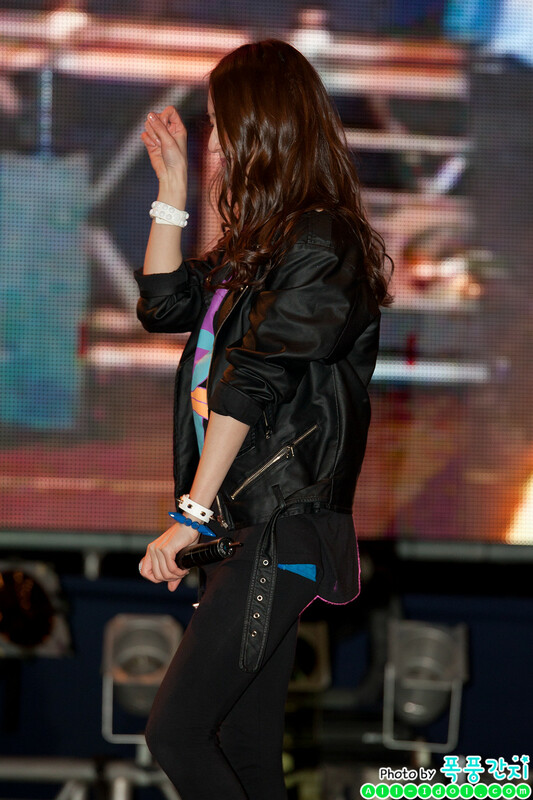 She is one special girl. 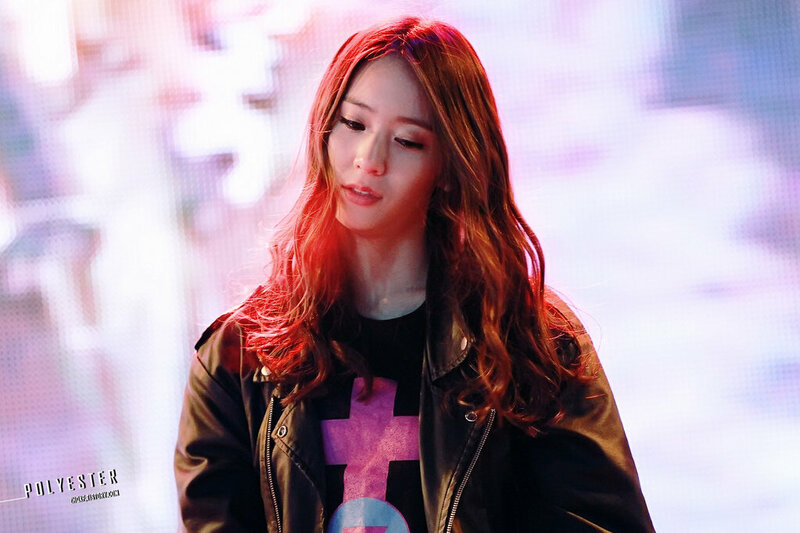 I could look at her forever and never get tired of looking. 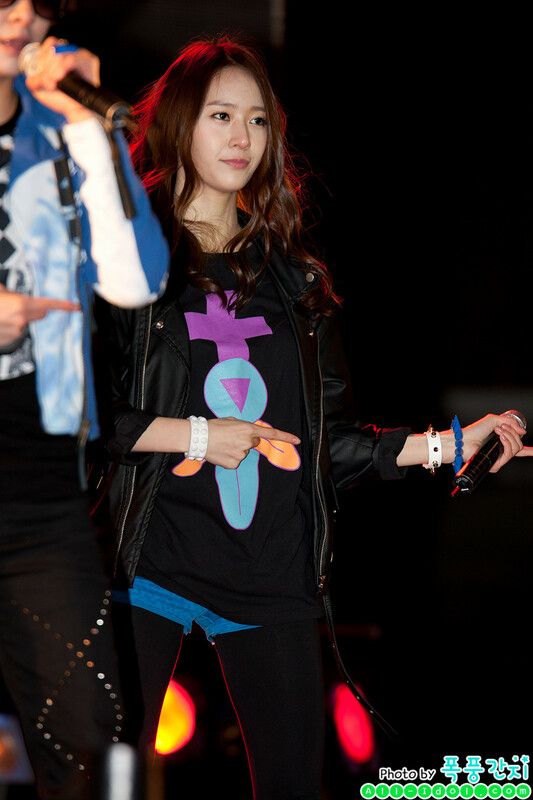 There has never been or will there ever be a girl as sweet as she.